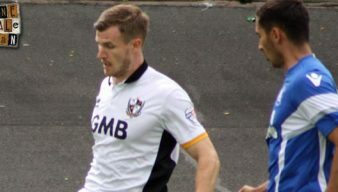 Michael O’Connor was a talented Northern Irish midfielder who spent a two year spell with Port Vale before leaving in 2016 to join Notts County. League Two side Notts County have signed former Port Vale midfielder Michael O’Connor. 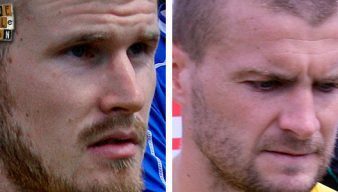 Rumour: Could Notts County sign two Vale players? Rumours are circulating that Carl Dickinson and Michael O’Connor could both be transfer targets for Notts County. 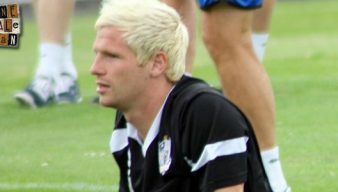 Port Vale midfielder Michael O’Connor has tweeted that he is leaving the Valiants after two years with the club. Out-of-contract midfielder Michael O’Connor says he would consider a move closer to his Lincolnshire home in the summer. Manager Rob Page makes one change with Byron Moore replaced by fit again Michael O’Connor. Midfielder Michael O’Connor says that Vale have improved under manager Rob Page and the boss deserves praise for where he taken Vale in the first full year of management. Watch the views of assistant manager Paul Bodin and midfielder Michael O’Connor ahead of the game with Peterborough United. Midfielder Michael O’Connor told the Sentinel he was delighted to be back in first-team action after a frustrating start to the season. Rob Page has praised midfielder Michael O’Connor for his performance in the 3-1 win over Southend United. 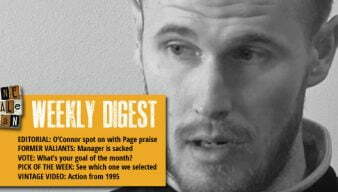 Last season’s Port Vale player of the season, Michael O’Connor, has given manager Rob Page a ringing endorsement. 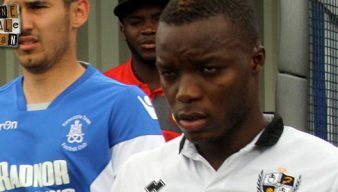 Port Vale midfielder Michael O’Connor says the team’s away form will decide whether the club can make a bid to be in the top six this season. Rob Page has confirmed that midfielder Michael O’Connor is fit and in contention for Vale’s game against Blackpool. 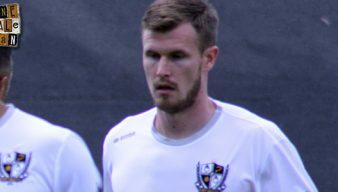 Midfielder Michael O’Connor says that Vale were guilty of complacency during the first leg of their FA Cup tie with Maidenhead United. Rob Page has made three changes for the game against Peterborough United at Vale Park.